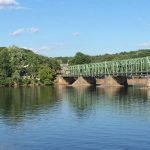 The Bed and Breakfast Inns of Bucks County look forward to your visit and the opportunity to host you and your authentic experience of the Delaware River Valley at its best. 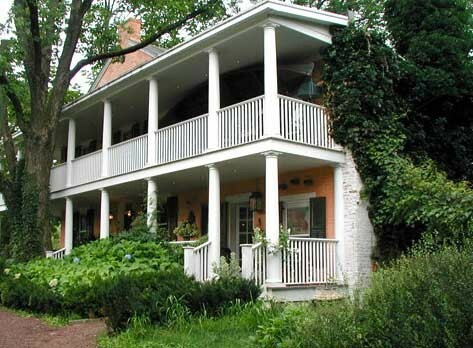 Our member inns adhere to a series of recommended standards to ensure that all inns provide the highest quality Bed and Breakfast accommodations in Pennsylvania and New Jersey. 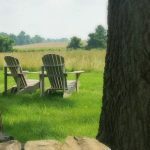 These guidelines are designed to assure our guests a memorable, fun-filled, and pleasurable stay while assisting innkeepers in providing the highest level of safety, comfort, cleanliness and hospitality. 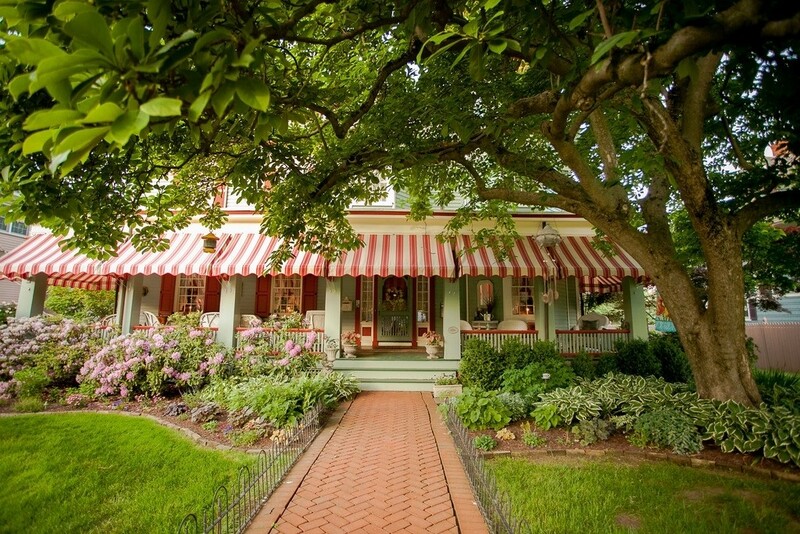 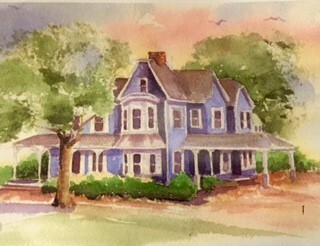 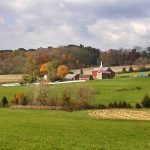 The Bucks County Bed and Breakfast Association ensures that our member inns have all the required licensing, insurance and safety systems in place prior to their admission into the Bed and Breakfast Inns of Bucks County directory.